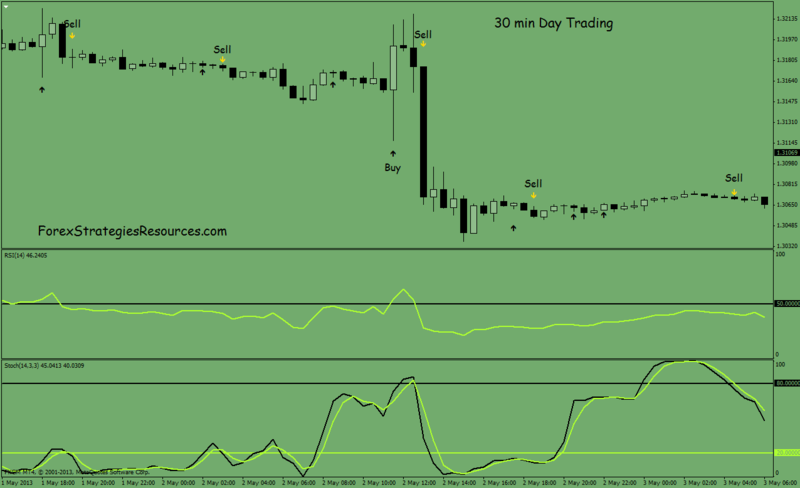 The Trading system was designed to run on the M30 timeframe. are above the level 20 line. the Stoch lines are falling below the level 80 line. they are below the level 80 line. are moving above the level 20 line.